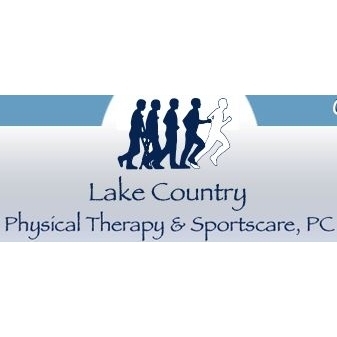 Full-time Physical Therapist wanted for busy, independent, centrally located physical therapy office in Canandaigua, NY. We are looking for a physical therapist who has exceptional evaluation and assessment skills and can devise creative and effective treatment plans. Our office is a positive-thinking and high energy practice that requires cooperative teamwork and patient-focused care. We are looking for a physical therapist that loves motivating patients and helping to ease their pain through development of patient-specific treatment plans.